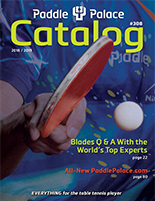 One of the most popular blades on the market is offered here as a Combo Special! 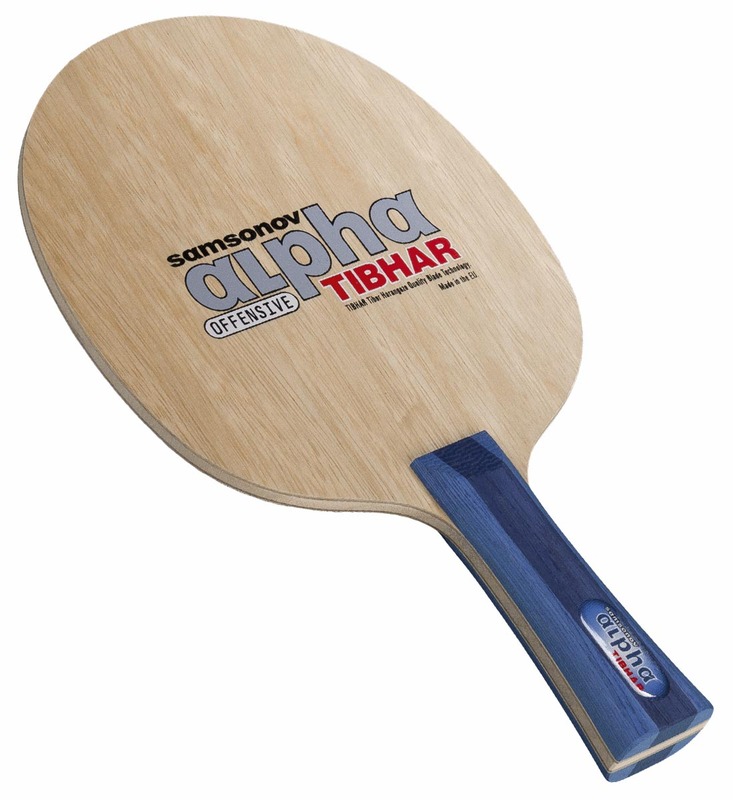 Get the Samsonov Alpha blade and two rubbers for an awesome price! The Samsonov Alpha is The Champion's Weapon. Vladimir Samsonov plays with this offensive blade developed himself using his gifted intuition. The combination of precious wood outer plies with its extra strong middle layer guarantees a better ball resilience with more control. Ideal for controlled, spin oriented attacking game with a lot of pressure.